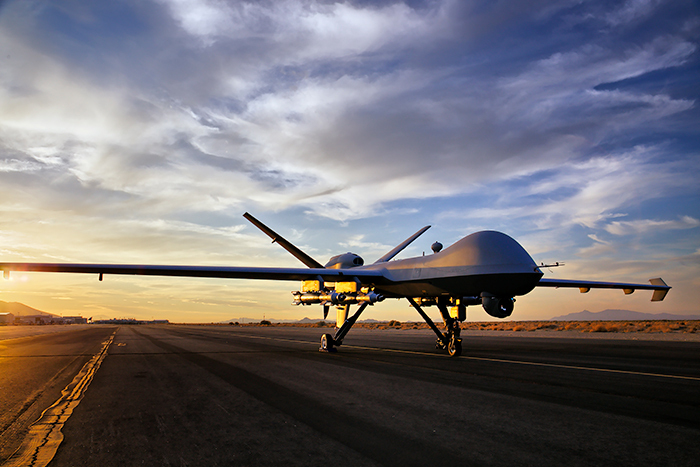 Unmanned aircraft do take-offs, landings and even aerial battles independently. 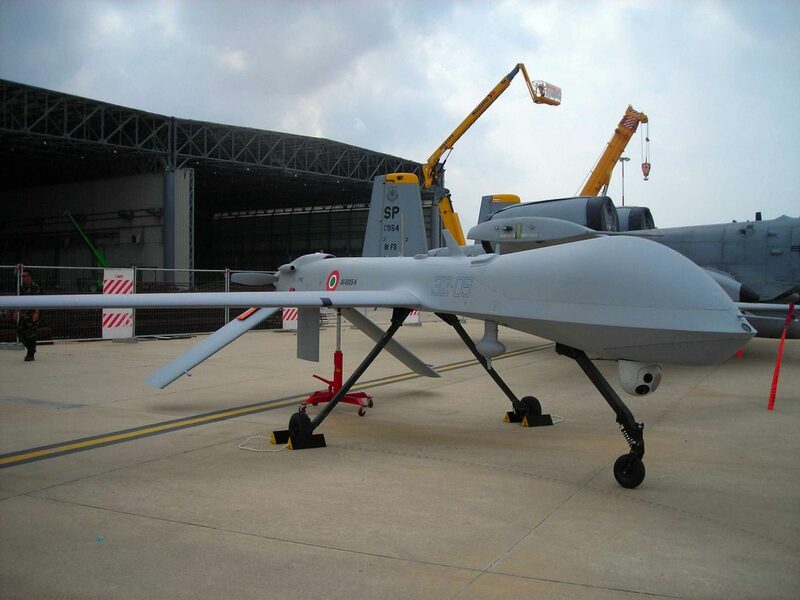 If they can avoid other airplanes, drones can even fly in civil airspace. The German Bundeswehr has now selected a model of combat drone for future use. 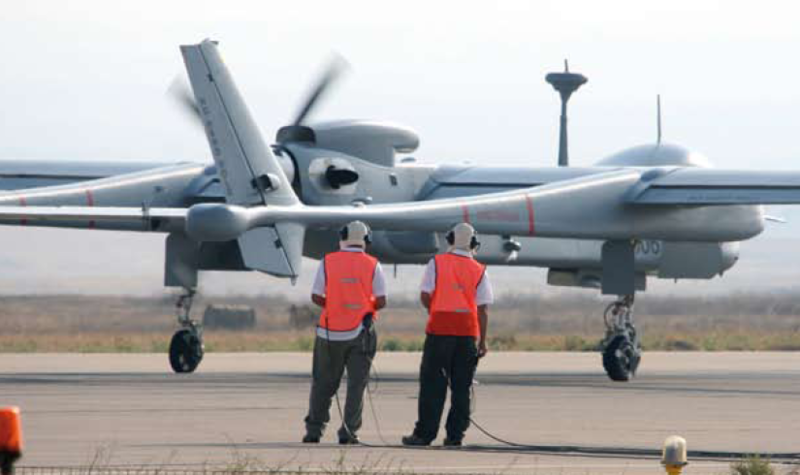 It plans to lease “three to five” of the latest “TP” version (Block 2) of the Heron family of drones, developed by Israel Aerospace Industries. The prime contractor for the leasing arrangement is the Airbus Group, which entered into a teaming agreement with the Israeli manufacturer on marketing in Europe.